AFC Bournemouth will be hoping to record their first victory at St Mary’s Stadium when they meet Premier League neighbours Southampton on Saturday. 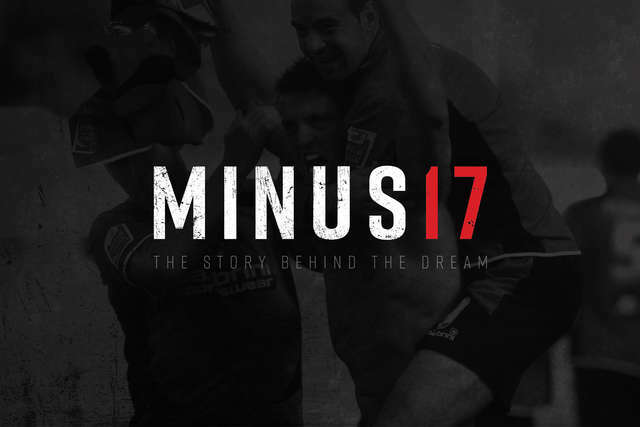 Fans, former players and staff were treated to a glitzy premiere of Minus 17 – the story of how AFC Bournemouth memorably avoided crashing out of the Football League. afcbTV spoke to fans and former players to get their reaction to Minus 17. Your chance to watch back the live stream from the Minus 17 premiere at the Odeon at BH2 in Bournemouth. The latest round up from double gameweek 35. The story behind the dream. How AFC Bournemouth defied the odds to avoid relegation from The Football League. AFC Bournemouth are inviting applications for four new official charity partners for the 2019/20 season. Fans can now vote for their 2018/19 Supporters' Player of the Year. An afcbTV documentary special, charting the club's greatest escape as told by players, staff and media ten years on from the 2008/09 campaign. Former players, members of staff and supporters were all reunited at the Odeon Cinema in Bournemouth for the official launch of Minus 17.